Thread: Show off your reskins! Terrible artifacts in that shot. Time to check your settings me thinks! The boxcar and loco are my reskin. Yeah I have to reduce the Cache Size so it won't look so boxy . Good job guys and keep up the good work! 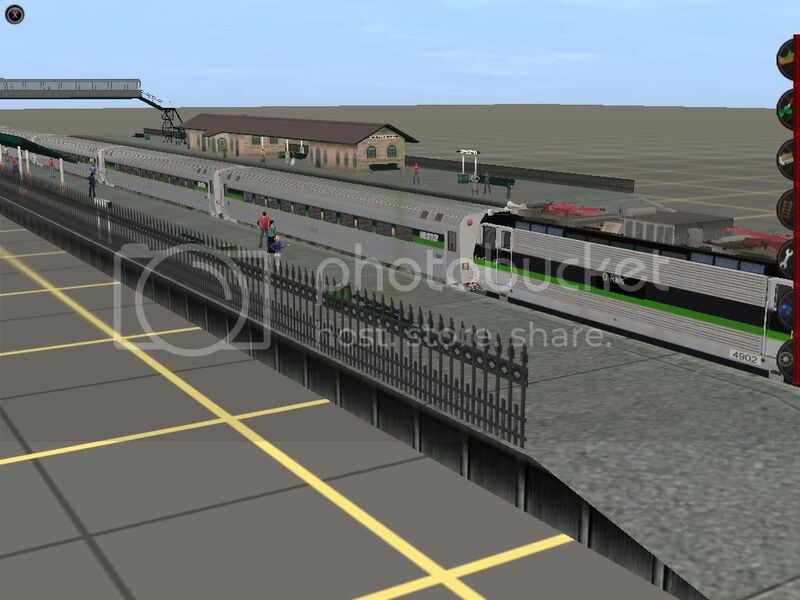 Remember my TSCR route? Here's the F40PH in action in TSCR Black and green. Hopefully I can release it! Last edited by SUBWAY125; December 11th, 2010 at 06:07 PM. 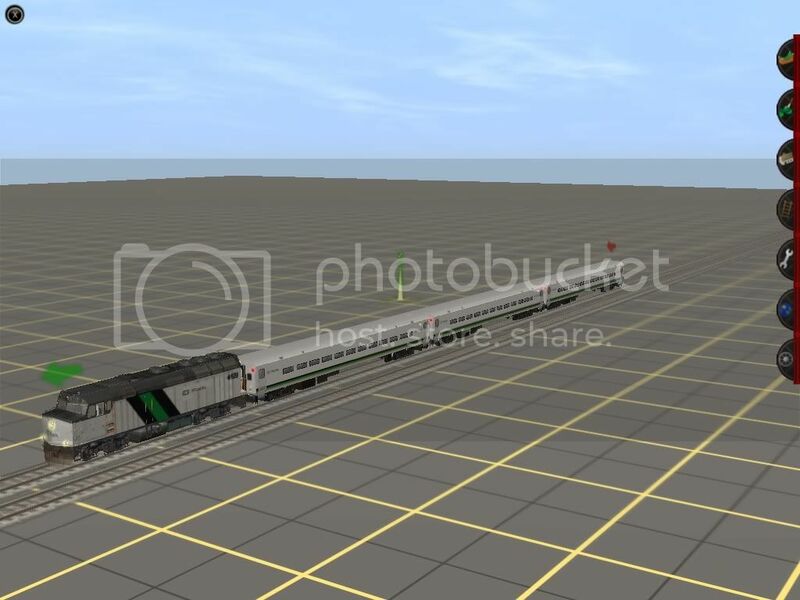 A PRR Silverliner (do NOT ask me where I got it) Keep up the good work and keep posting ! To be fair, the Silverliner IV should have a Penn Central or Reading logo on it. But, I recently saw a pic of one with a Conrail logo on it. 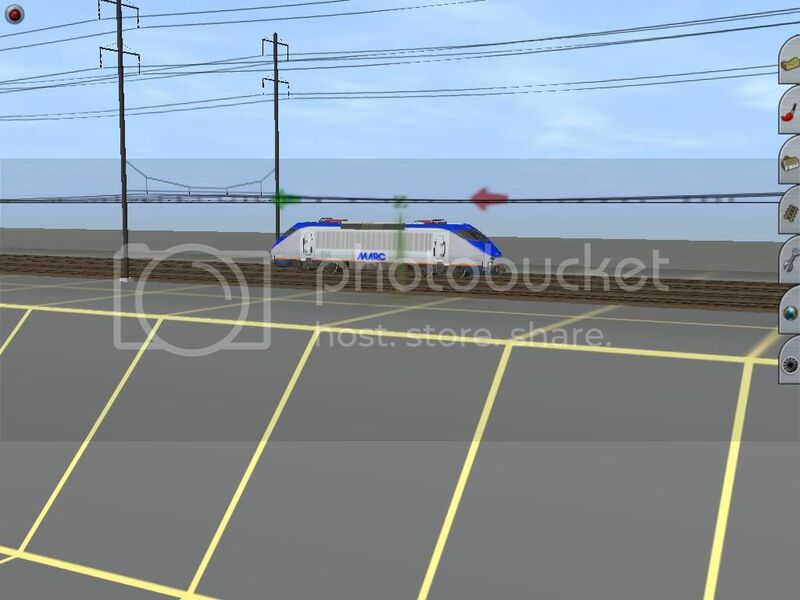 It was suppose to be a Silverliner III or II like Magicland's that was never released. Like an NJT Arrow I? I made a Comet IB by removing the pantograph and changing the enginespec to a cab car but the brakes were locked both in DCC and Cab mode . I'll make a Arrow I for you. Last edited by SUBWAY125; December 12th, 2010 at 12:36 PM.